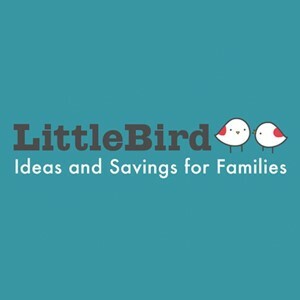 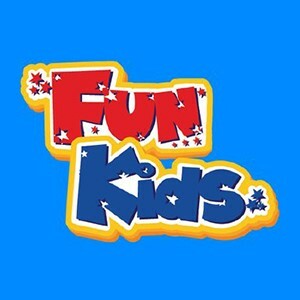 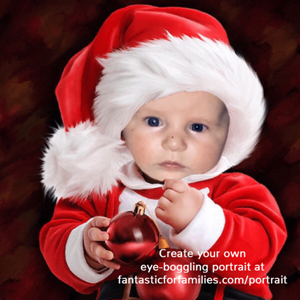 Win a set of family Christmas books! 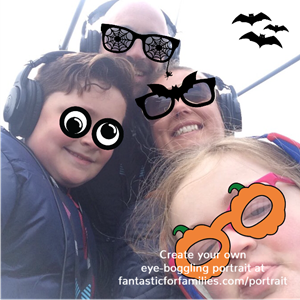 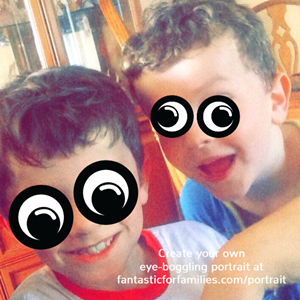 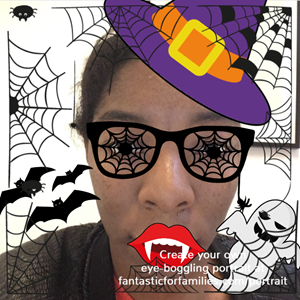 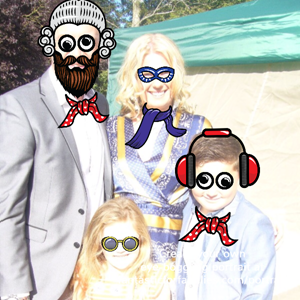 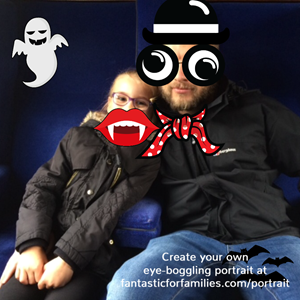 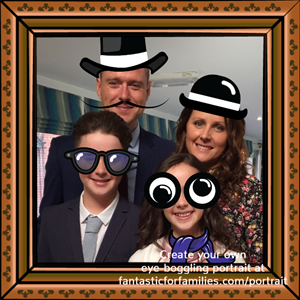 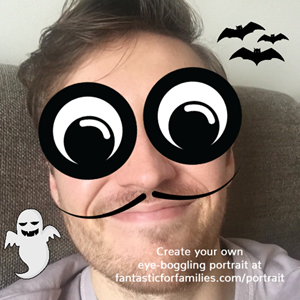 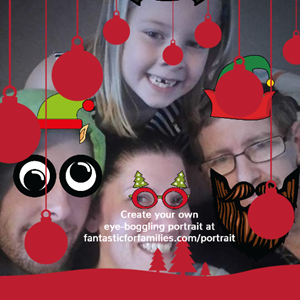 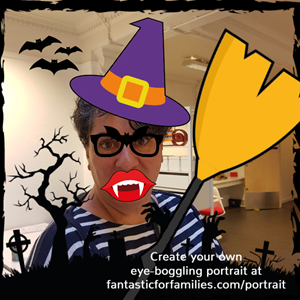 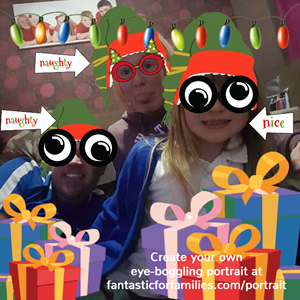 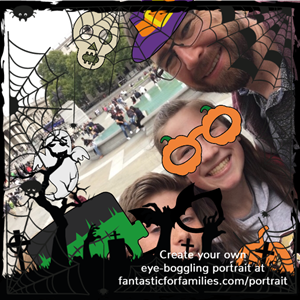 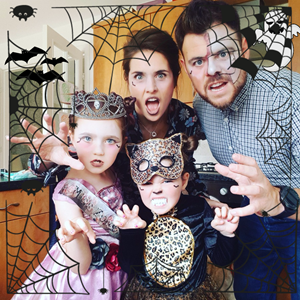 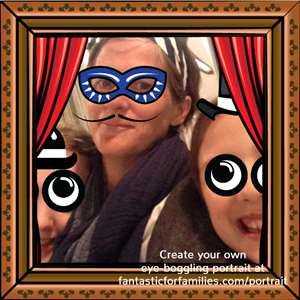 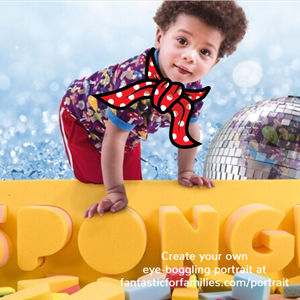 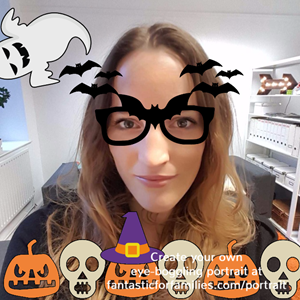 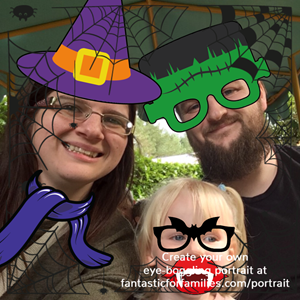 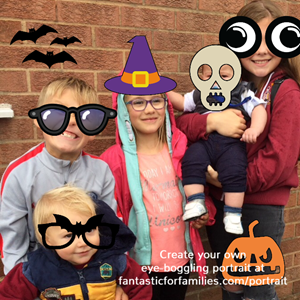 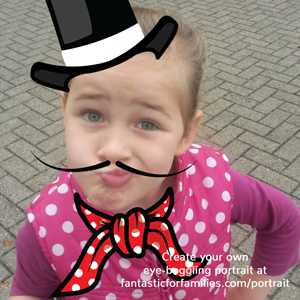 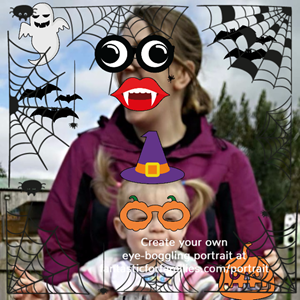 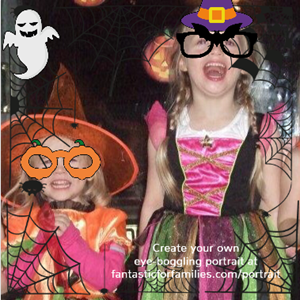 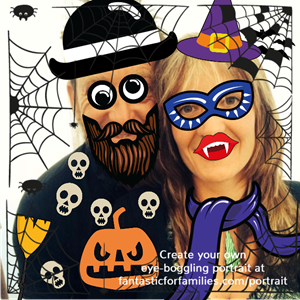 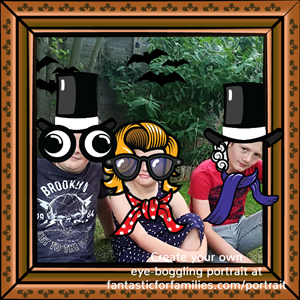 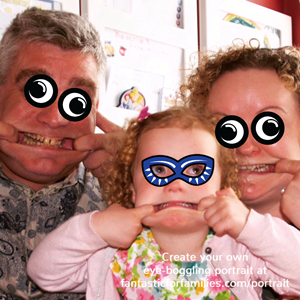 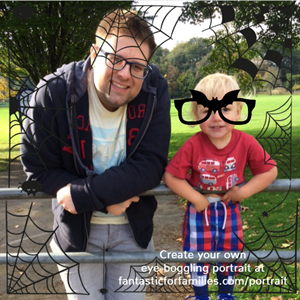 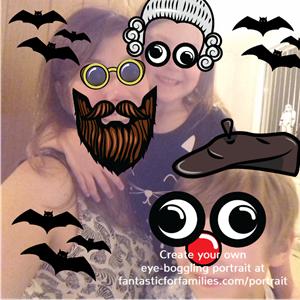 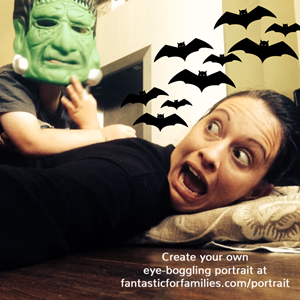 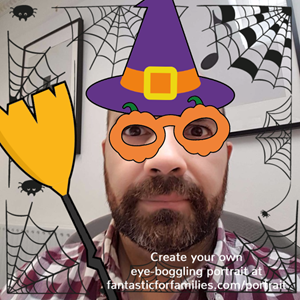 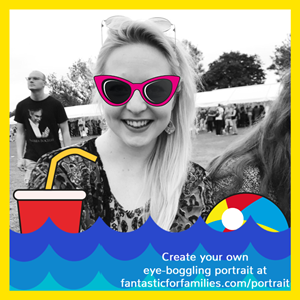 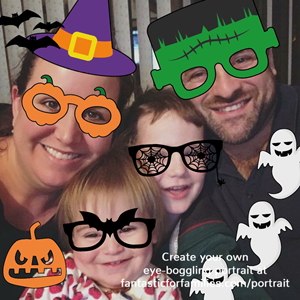 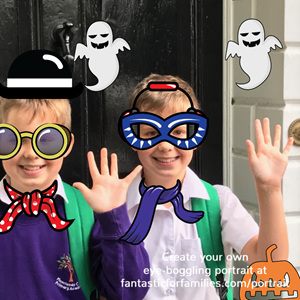 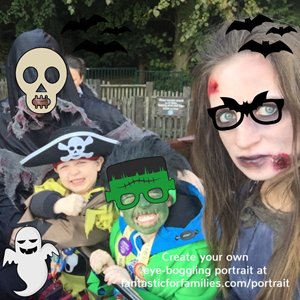 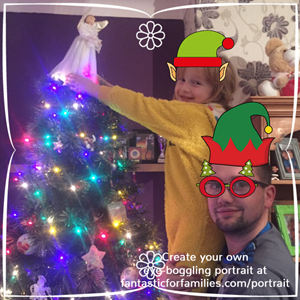 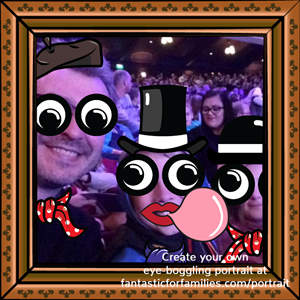 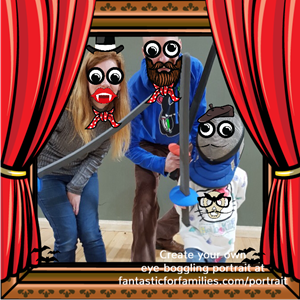 Have you created your eye-boggling Family Portrait yet? 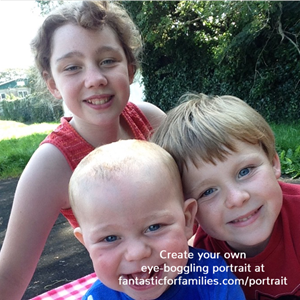 Simply take a new picture of your family or use one from your phone. 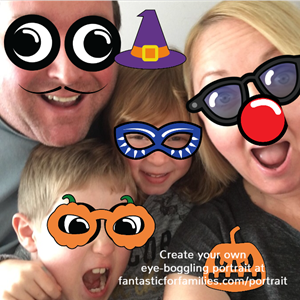 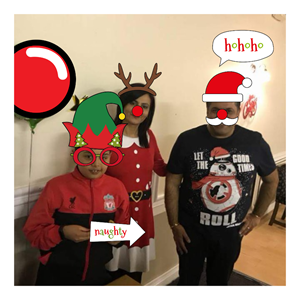 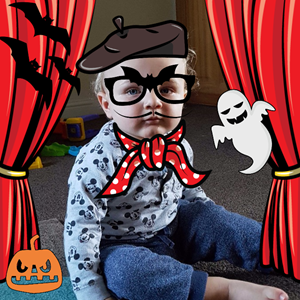 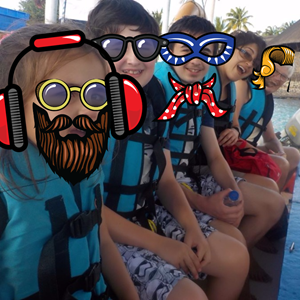 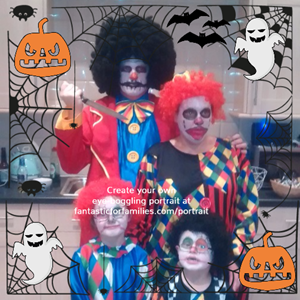 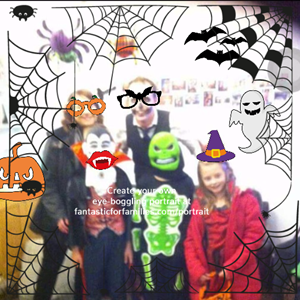 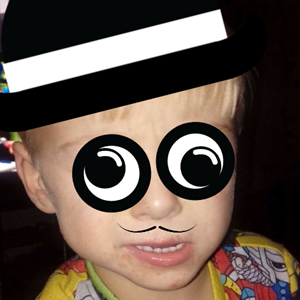 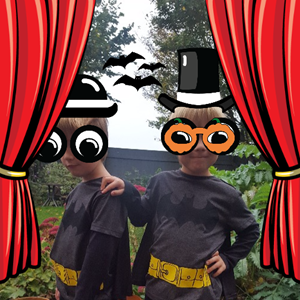 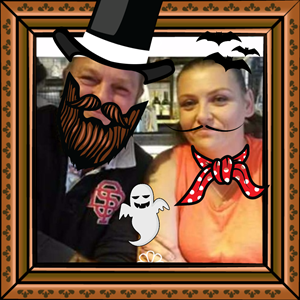 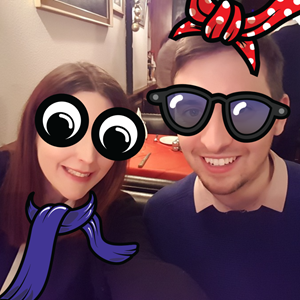 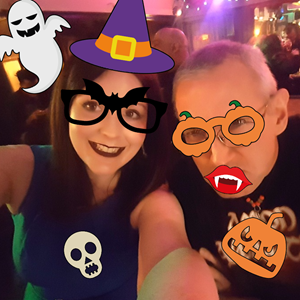 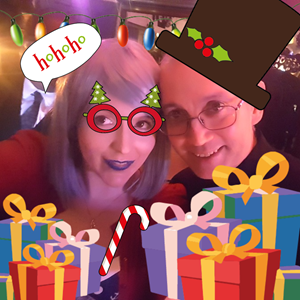 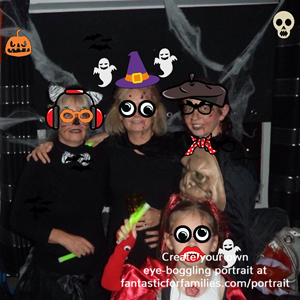 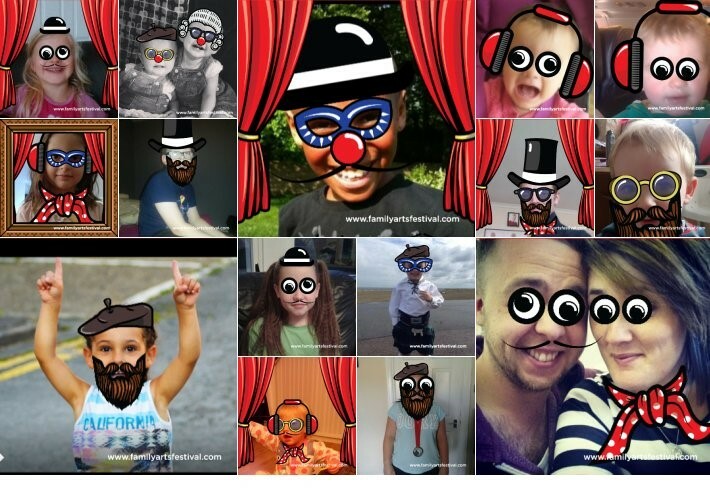 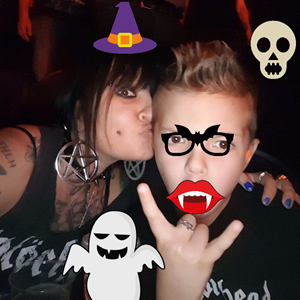 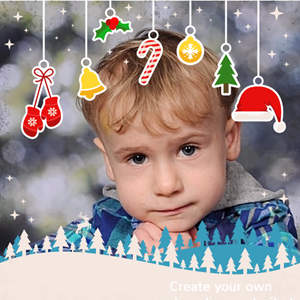 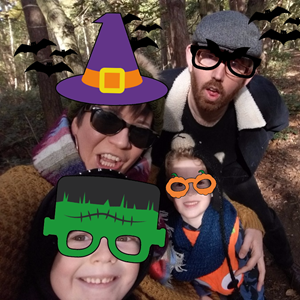 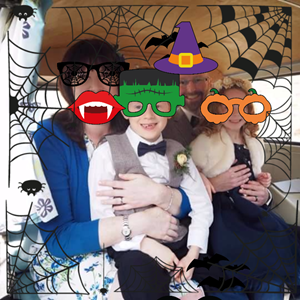 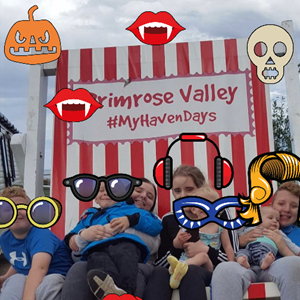 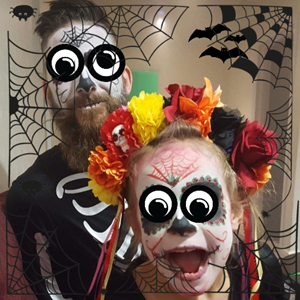 Then add the different props to your photo including the Fantastic for Families googly eyes, red noses, wigs, hats and more, to make your unique Family Portrait. 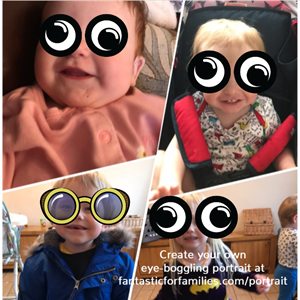 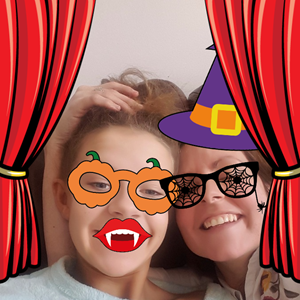 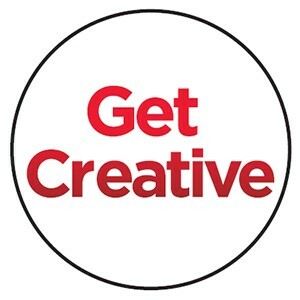 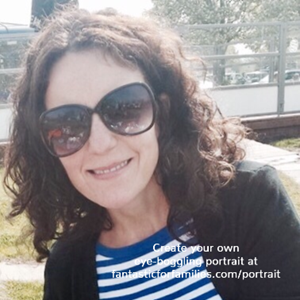 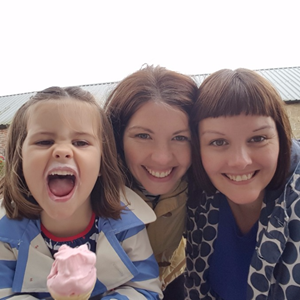 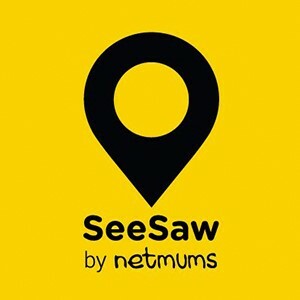 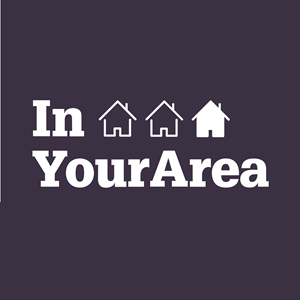 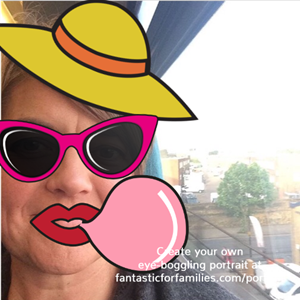 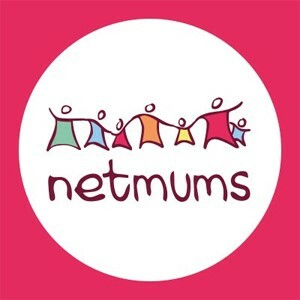 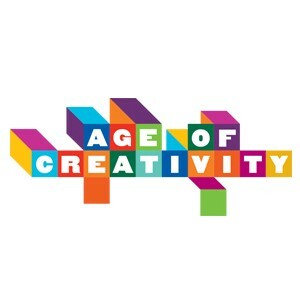 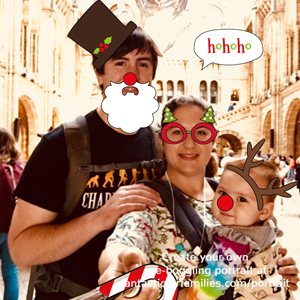 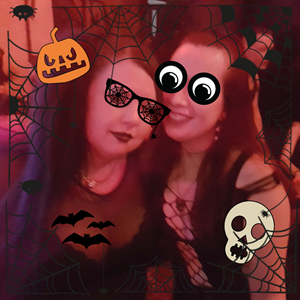 When you’re happy with your work of art, upload it to your Facebook page for all your 'critics' to appreciate and submit it to the Fantastic for Families website gallery.